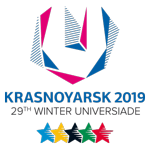 The 2019 Winter World University Games were held in Krasnoyarsk, Russia from March 1-12, 2019. 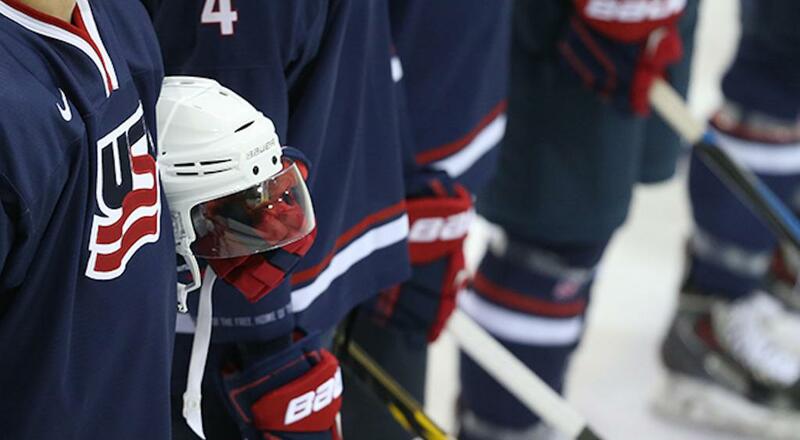 The U.S. Men's National University Team went 2-0-0-3 (W-OTW-OTL-L) and finished in seventh place. The 2019 tournament marked the 10th consecutive time Team USA's men's team has played at the Winter World University Games. 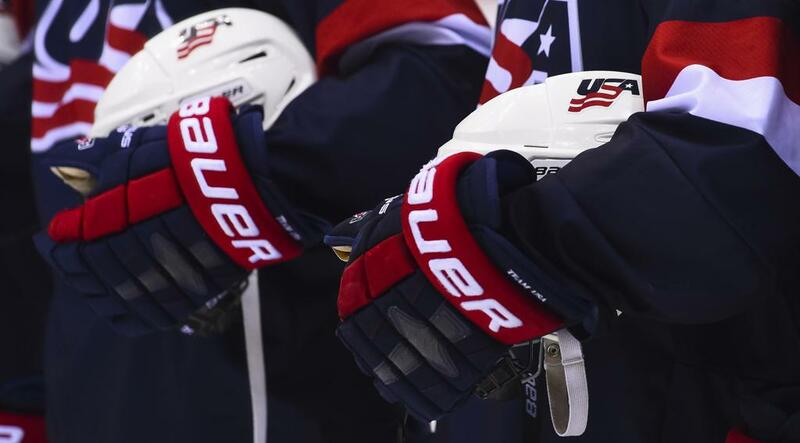 The U.S. Men's National University Team, which is composed of players that compete in the National Collegiate Athletic Association (NCAA) and American Collegiate Hockey Association (ACHA), competes every two years in the Winter World University Games.